Both Wahrer and Gonzalez lead the Kindness Club at the campus, which offers students a place to go each week to learn about ways they can be kind to one another and the people in the world around them. The purpose of the club is to make their campus better, one random act of kindness at a time. 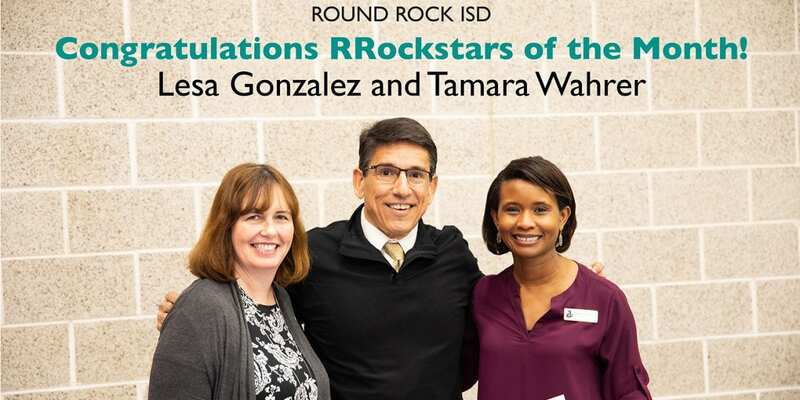 “Tamera Wahrer and Lesa Gonzalez believe that kindness is a great gift everyone can afford to give and it shows with the work they do each day with our students and for Pearson Ranch Middle School,” Superintendent Steve Flores, Ph.D. said. The positive impact of the club’s efforts has been seen throughout the campus. Some of the ways the students have spread kindness have been by writing post-it notes with encouraging words and putting them on every student’s locker, standing in the car rider line with posters to help others start their day off on a positive note and making sure that no one eats alone.